Berdreyminn is a joy to listen to as it transports you to a time and place outside of yourself. To somewhere more simple, defined and natural. 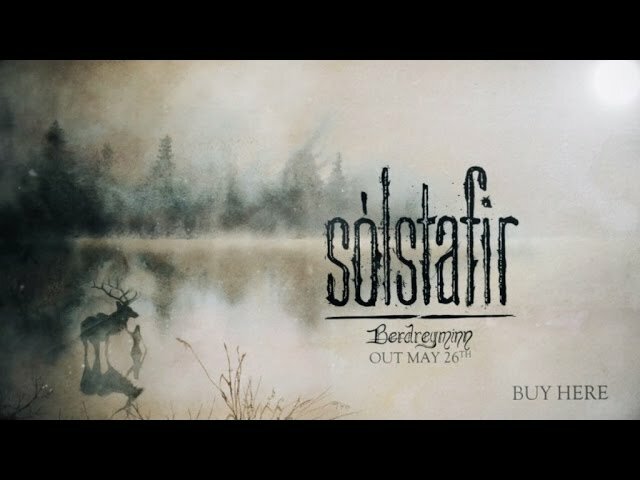 A fine addition to Solstafir’s already respectable output which enhances their very appealing sound and aesthetic (their music videos are great) and reinforces my desire to visit Iceland.